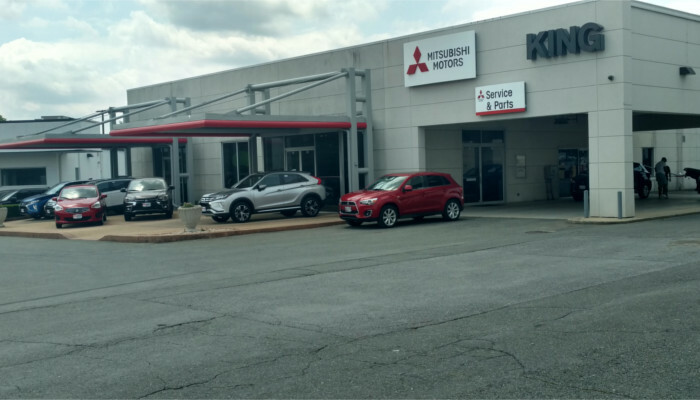 Do you want to know how much your monthly payment could be when you purchase a new Mitsubishi? Use our online payment calculator and plug in your down payment, the price of the vehicle you are interested in and the terms and financing to get an idea of what you will spend. When you come into the dealership, you will have a better idea of what will work with your budget.